We are a distributor of Slendier products. 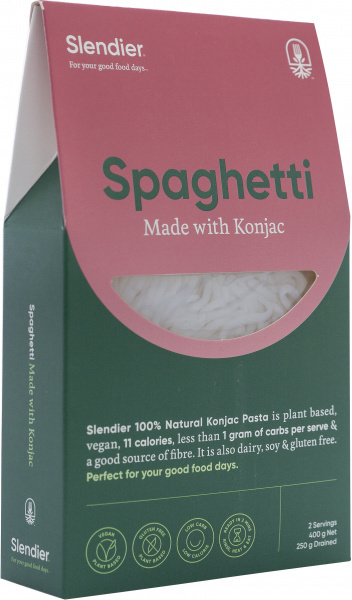 Low calorie vegetable based pastas. 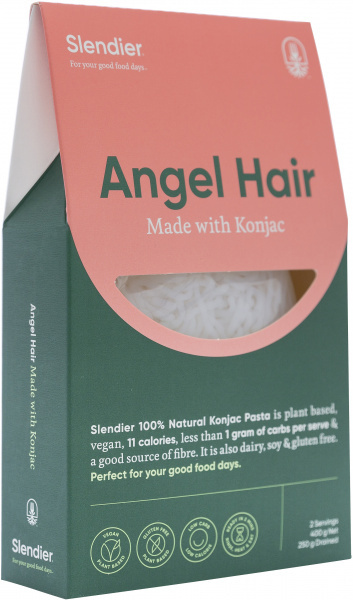 Made from Konjac a Japanese root vegetable now you can enjoy pasta, noodles, rice and lasagne without the carbs. Low carb, delicious and wheat and gluten free. 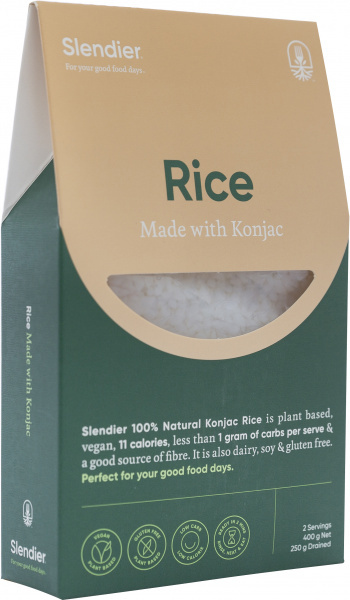 Click here to buy Slendier online.